Keane Wonder Mine stamp mill in Death Valley National Park. 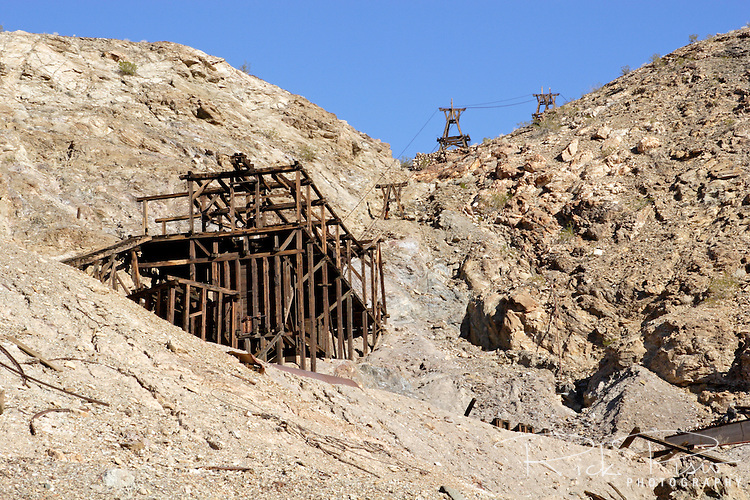 The Keane Wonder mine was one of the two largest producing gold mines in the Death Valley area. The total production of the mine during its operation was estimated at $1,100,000. Of that amount, $625,000-$682,000 worth of gold was taken from the mine between 1907-1911.